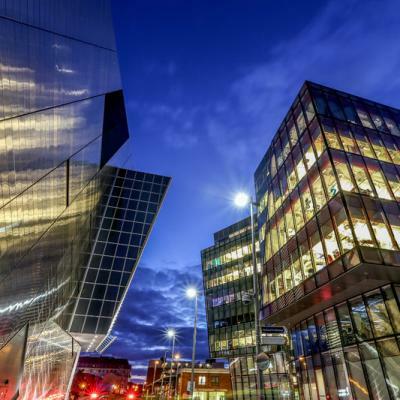 Bord Gais Energy TheatreLocated in the heart of Dublin City, the Bord Gais Energy Theatre hosts a number of events throughout the year – check out our events calendar to see what is on during your stay with us. The 3 ArenaOne of Dublin’s biggest entertainment venues and host to some of the biggest acts, the 3Arena is a state of the art venue. Check out our events calendar to see what is on during your stay with us. 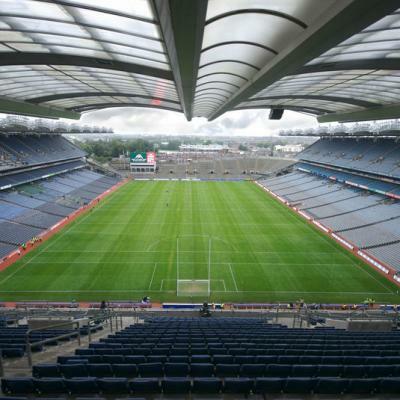 Croke ParkThe home of Irish Gaelic football and hurling also hosts some of the biggest acts that have played in Dublin. Check out our events calendar to see what is on during your stay with us. 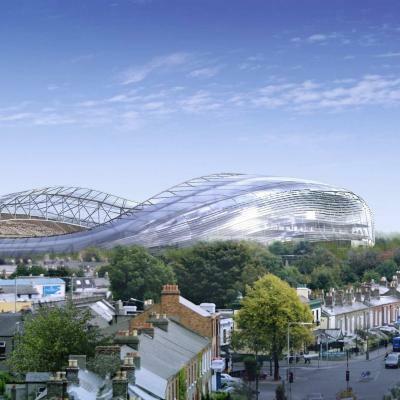 Aviva StadiumA state of the art sports and entertainment venue that can seat up to 50,000 people. 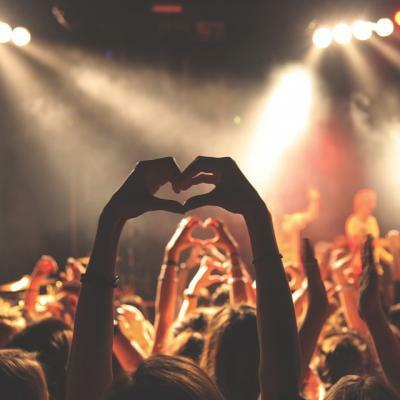 Check out our events calendar to see what is on during your stay with us. 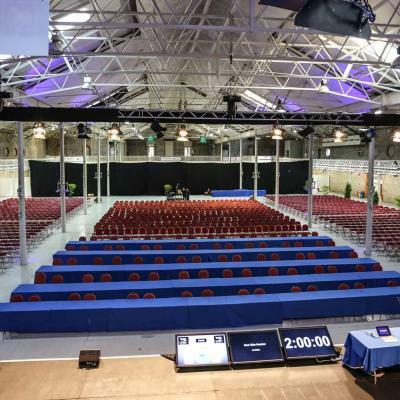 The RDSThe RDS is located in Ballsbridge a short 15 minute drive from The Beacon Hotel. It hosts a number of festivals, events and concerts throughout the year like The Dublin Horse Show.